Over the last two decades the development, evaluation and use of MFM systems has been a major focus for the Oil & Gas industry worldwide. Since the early 1990's, when the first commercial meters started to appear, there have been around 2,000 field applications of MFM for field allocation, production optimisation and well testing. 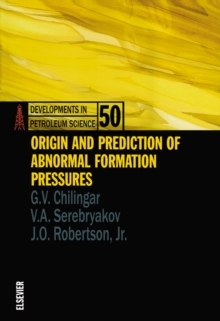 Both established and novel technologies suitable to measure the flow rates of gas, oil and water in a three-phase flow are reviewed and assessed within this book. Those technologies already implemented in the various commercial meters are evaluated in terms of operational and economical advantages or shortcomings from an operator point of view. The lessons learned about the practical reliability, accuracy and use of the available technology is discussed. The book suggests where the research to develop the next generation of MFM devices will be focused in order to meet the as yet unsolved problems. 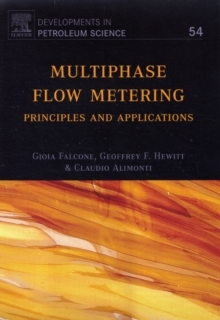 The book provides a critical and independent review of the current status and future trends of MFM, supported by the authors' strong background on multiphase flow and by practical examples. 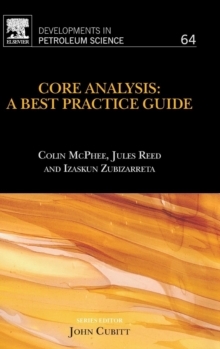 These are based on the authors' direct experience on MFM, gained over many years of research in connection with both operators and service companies. 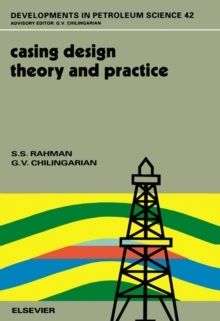 As there are currently no books on the subject of Multiphase Flow Metering for the Oil & Gas industry, this book will fill in the gap and provide a theoretical and practical reference for professionals, academics, and students.